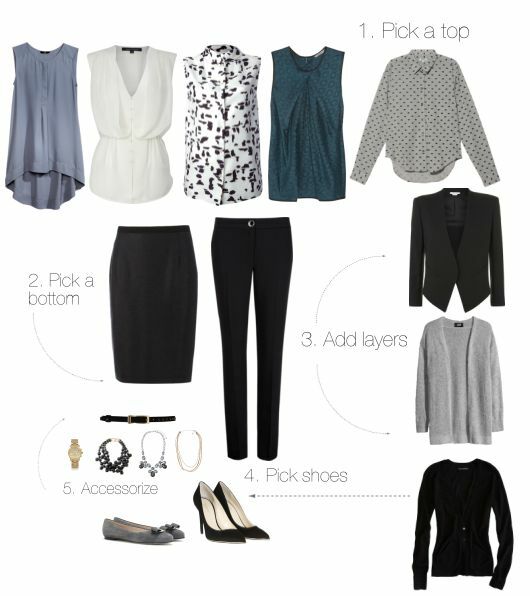 You know this, wardrobe full but nothing to wear.Here you will learn how to find an outfit every morning in six steps. Especially now, when the seasons change, one often comes to it on its own.You want to get rid of the old one, I had to get my hair cut off, but everything seems to be normal and spring.The plants also like it when they are now radically cut back. The rule of thumb is:what I have not done for a year comes away.I myself, however, apply this rule to other things.With clothes, it is also times as bewitched, since the summer coats store a winter on the attic and schwups, they have become too tight.But this is not a reason for me to give it away.I have a place where my winter clothes store and there are not often positive surprises when the spring recovers in my wardrobe and there is this “oh you are still there?” Clothes, which come then immediately to heap A. C) is the most difficult pile,”you really are ok, but I still do not like you” Attention! This stack often grows faster than the others, because it is not yet decided whether a piece of clothing will remain or go. Fist rule: in which you do not feel comfortable, you will not bear. Arguments that the pieces remain are often the high price you have paid or a timeless design. It must be weighed. Was that ever my decision or am I in a trend that I have never liked? What makes you think it’s classic?But if the wool of the classic sweater now scratches, give it further, many other people do not have the problem and feel no scratch. 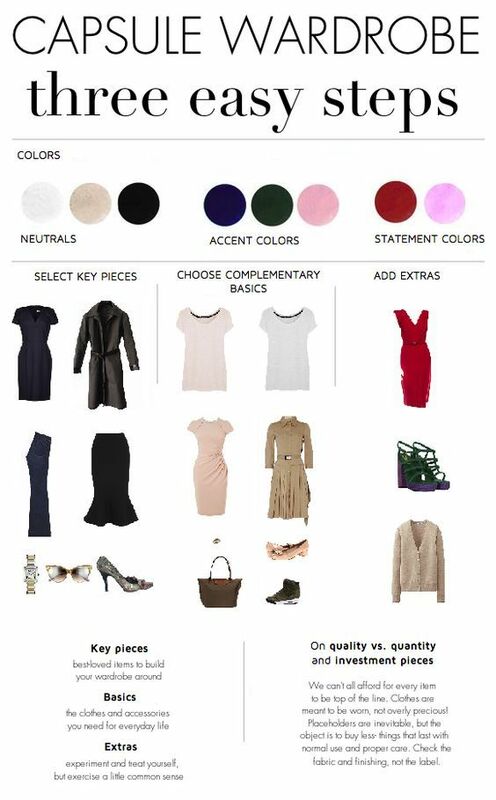 Now space has been created and you can get a good overview.A good wardrobe is made up of classics/foundations and trendy particles complement.This can also be seen with the budget.Basics (also underwear) need quality, are therefore somewhat more expensive, trend particles usually live a maximum of two seasons. 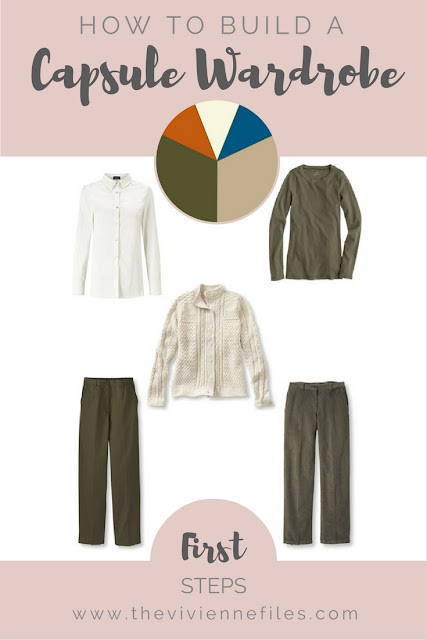 I would have extended the list by a well-fitting jeans, since the fashion for jeans but now also in the Plus Sizes has arrived (especially this year) I would rather place them in the trend themes. An example of why this makes sense is here. There I wear a simple black dress, which has been a firm companion since 2010 and combine it again. 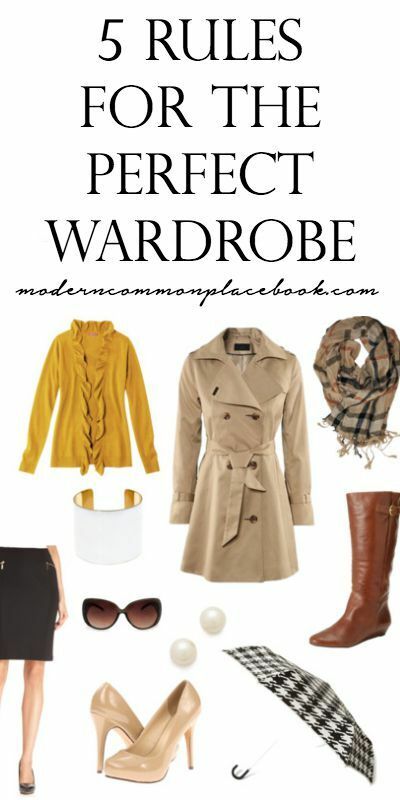 In the Modetrends section, you’ll find what’s hot. Now you can also complement what you need. Please make sure your pieces are combinable.If you have put together an outfit that only works like this, but you can not combine other trousers to the top, that’s a pity.I have the often with shoes.In addition, this fixed outfit will be worn rather seldom, because it is always the same then you stand again before the morning “I have nothing to wear” problem. Every season I have sweat beads on my forehead, because I have to decide and not cover all the trends that I like.There are also trends, where I know that I can not implement them.Lace shoes for example.So, the now come.I’ve broken both my little toes.But do not worry, you do not have to buy anything, a few selected parts for the trend of the season will be enough. 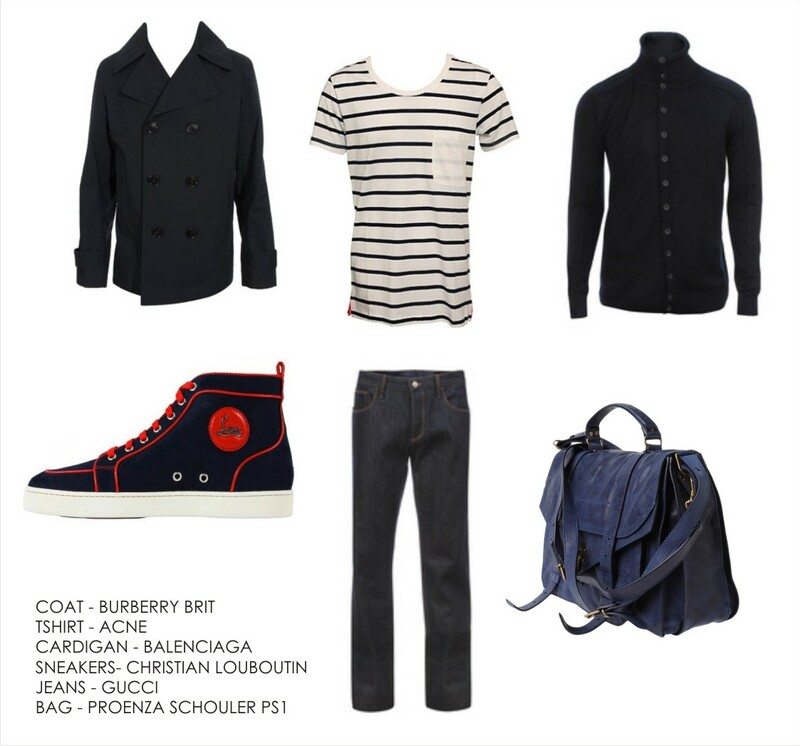 Colors, which feel kind of funny, can be left out or simply take with an accessory or pocket. Cuts that do not stand, one does not need to implement.There is something for every type every season.In the fall come long skirts, in which I feel comfortable, but somehow I like to show my legs.So I bought one for eight euros from Jersey.I can put it on the beach, if necessary. 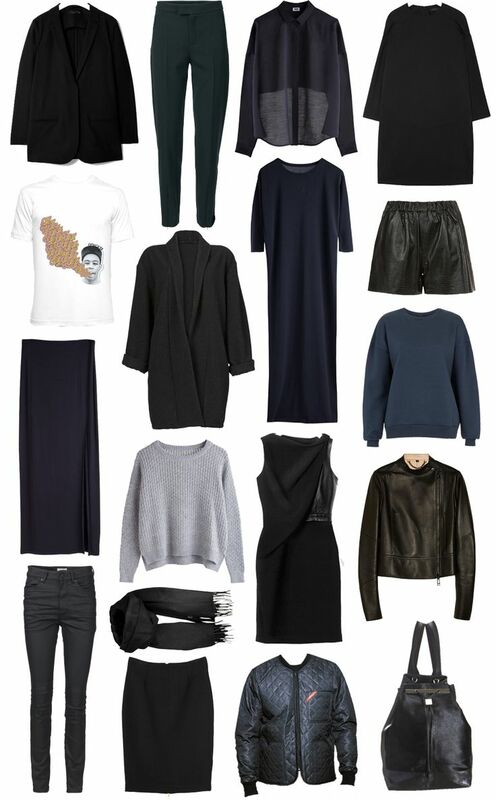 Make sure that your trend pieces fit into your classics as well, so you have something from the season. 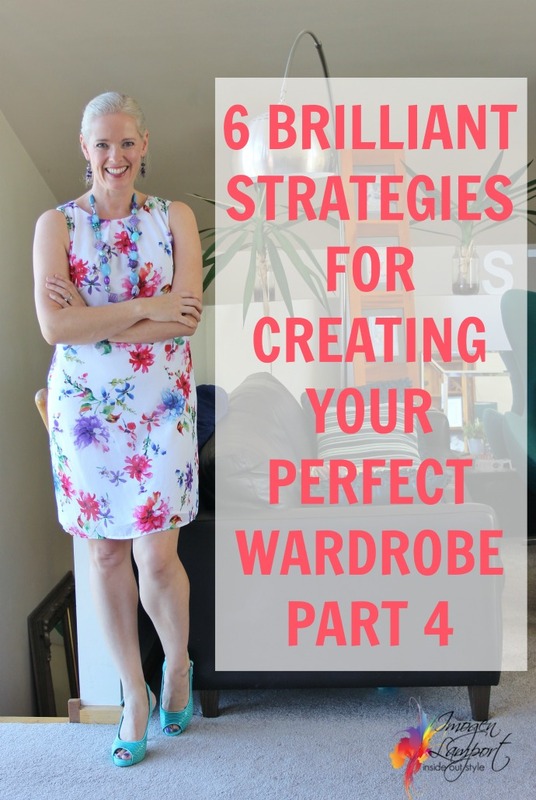 You can work with four to five trend parts per season, otherwise you can fill the closet again.Apart from this, the whole must also remain affordable. Pro Tip: if you also like to resell, get the trends early then you can sell them well if you have them over. For example, I make it look at the beginning of the season, which trends I like and how I can implement them. I actually write this in my notebook. For example, it may be that I bought this dress and not another, because I wanted to implement the black/white trend. Yes, read correctly, clean up and leave it tidy. This has a very simple reason, which is called: out of sight, out of mind.If you have clothes that disappear in the back of the wardrobe, you forget them.I even go so far that I do not hang unbaked things in the closet.I do not wear it, if I would like it, because I have to write it first.The devil’s circle, which develops from it, can be thought of quickly. 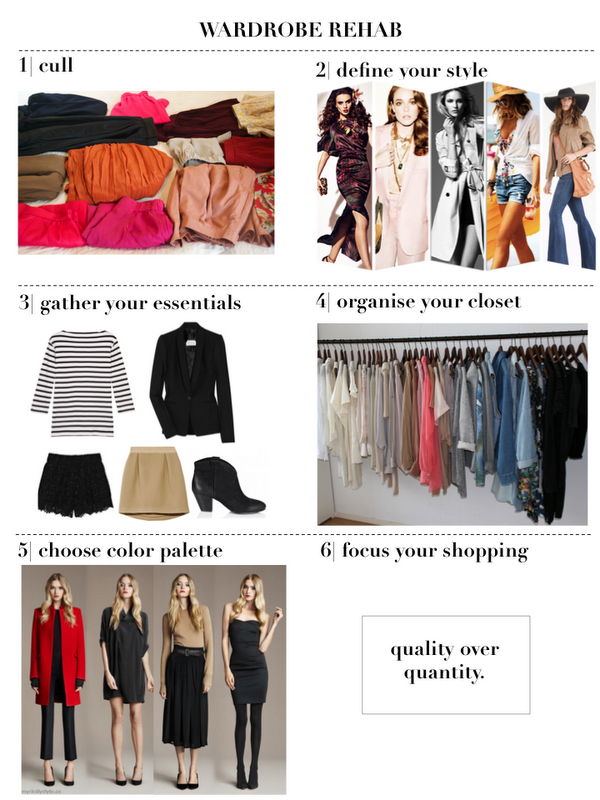 With me now everything depends on ironing and is sorted by type.So clothes, sweaters, blouses etc. This is certainly a somewhat radical step, but I have not regretted to have done so.So I always see everything.My scarves and scarves I also sorted and my jewelery according to colors. Even my hairpins pinned on a ledge and recently I even own a makeup (here I have inspired the Beatuyblogger) All this is just a suggestion on how to sort.It is clear, however, if you do not want to be in the future in front of your full wardrobe and nothing to find, you have to organize in such a way that you find something.So you can also notice faster, which is missing. There was recently a large article on inspiration. Since I am also on Moodboards received.Your task would now be to create a real Moodboard with your clothes and accessories.This is a nice thing for a rainy Sunday.You put together new outfits, try them out, exchange things, and then you can just take pictures.A girlfriend had glued such pictures to the inside of her wardrobe.Nowadays, where everyone has a photo handy, it is certainly enough. It is important that you do not only do what you already know, but also leave the usual paths.Look no one and so you come step by step to new combination ideas and enrich your style. 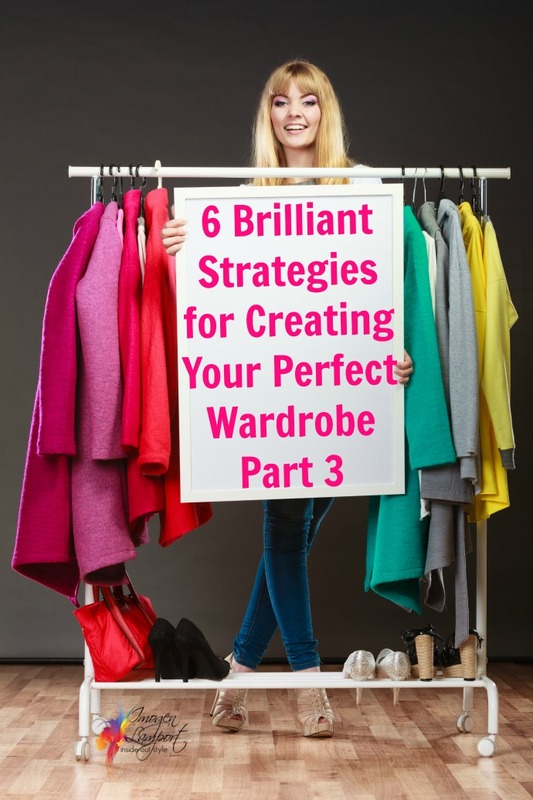 Perhaps it is not the perfect wardrobe (which should be the acuh? ), But exactly the one with which you klarkommst.If not and something is missing or unclear, please contact me in the commentary.As a rule, you are not alone with your question and others bring your questions as well. Maybe one or the other is disappointed, because she thought that everything was different for the Plus Size Ladies. It does not. The size is of course different, but style has to do with size nichst. 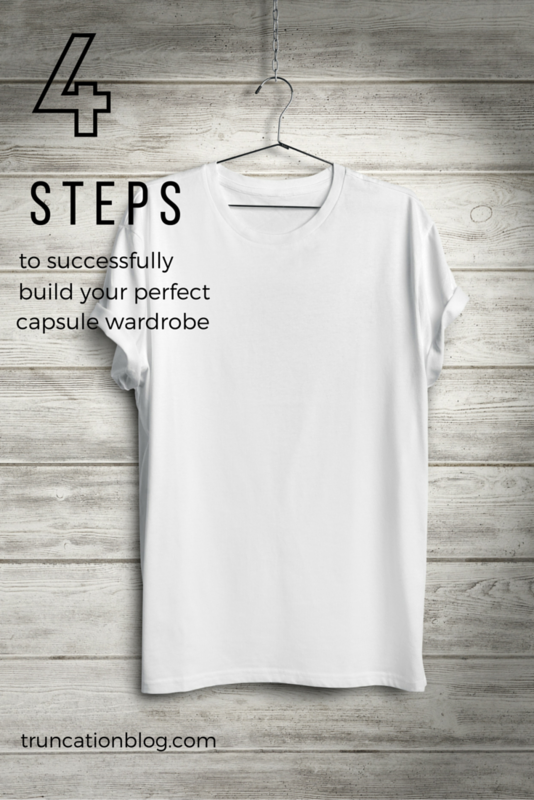 10 Steps to the Perfect Wardrobe!! !